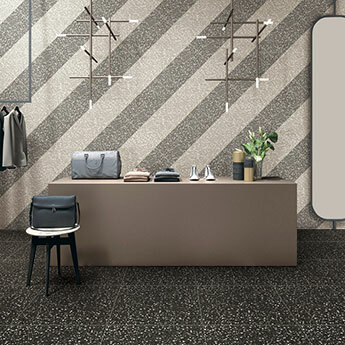 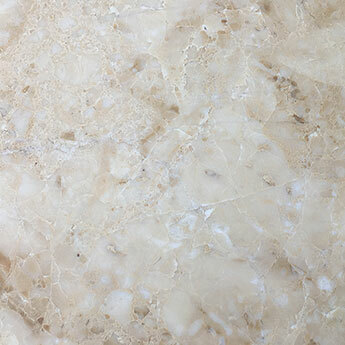 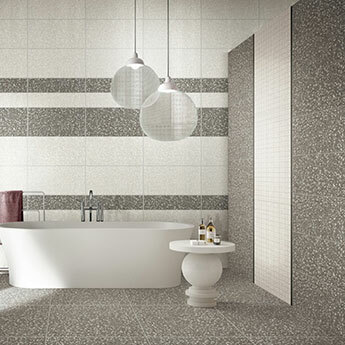 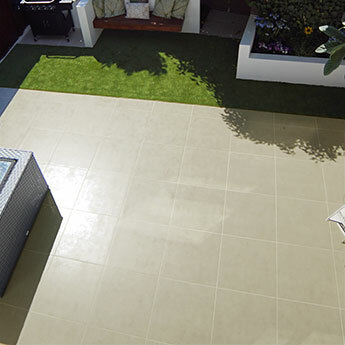 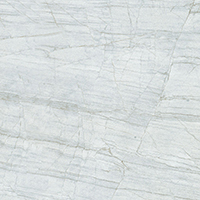 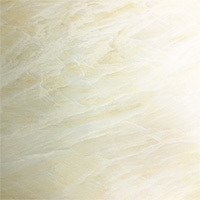 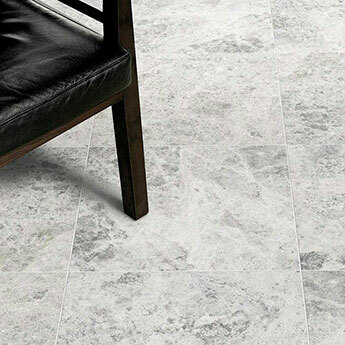 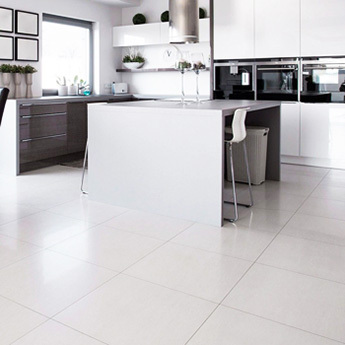 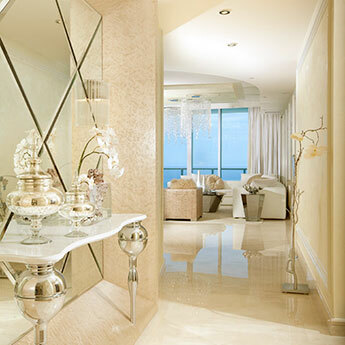 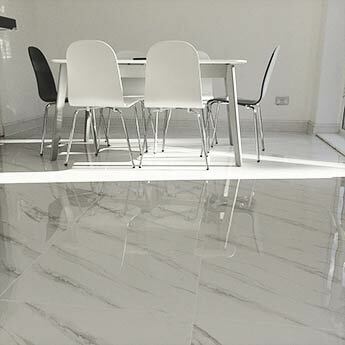 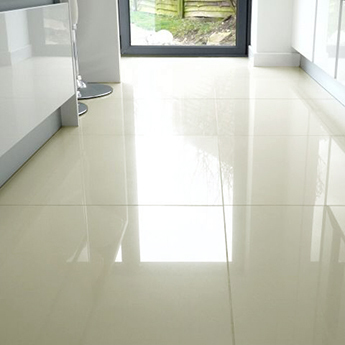 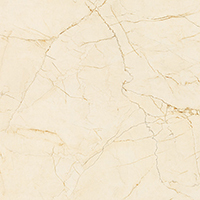 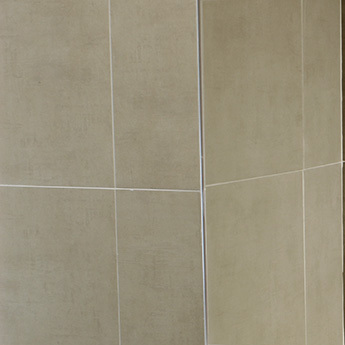 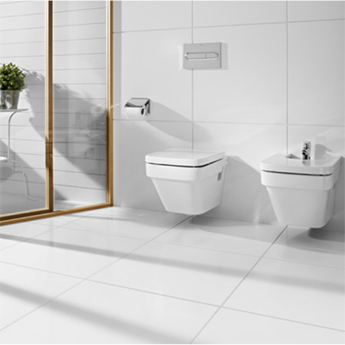 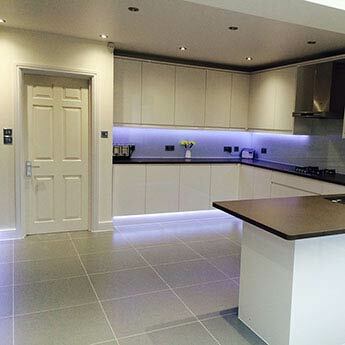 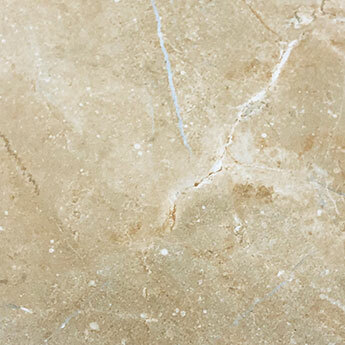 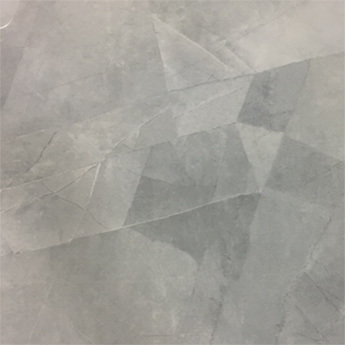 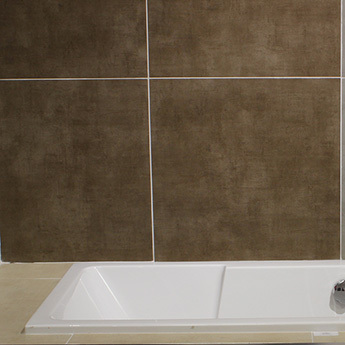 Choose between a vast array of different styles, colours and finishes with our massive collection of Porcelain. 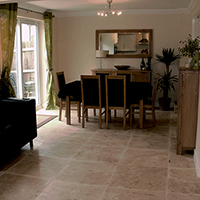 Noted for their low maintenance they are a popular choice for a variety of projects. 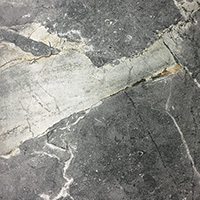 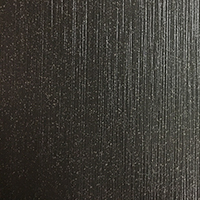 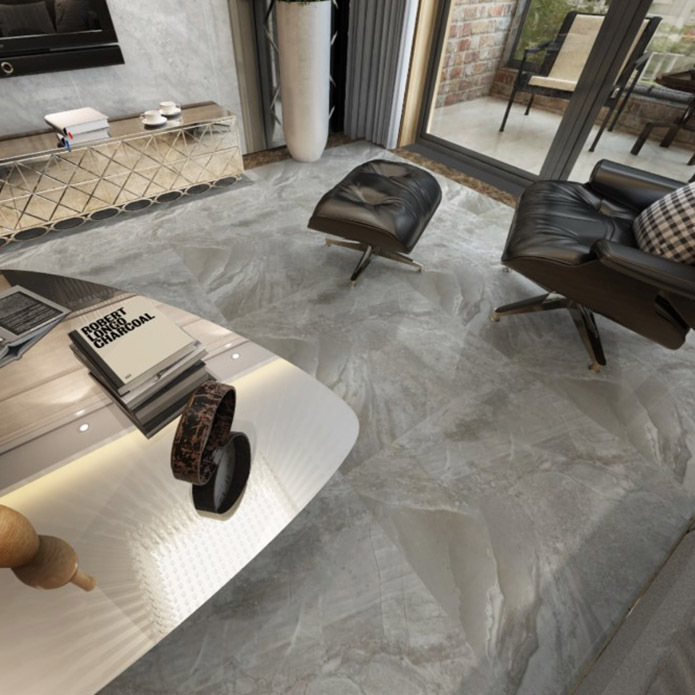 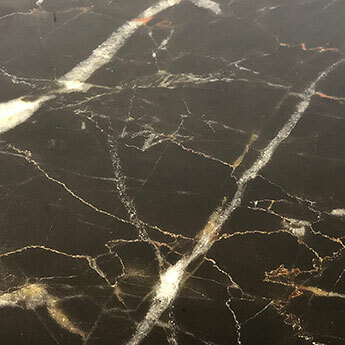 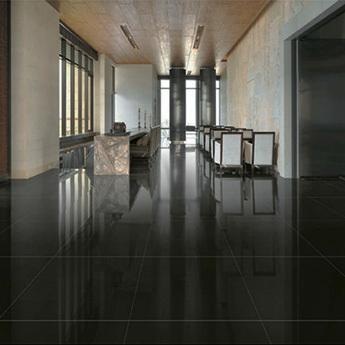 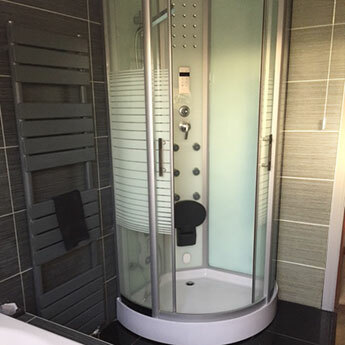 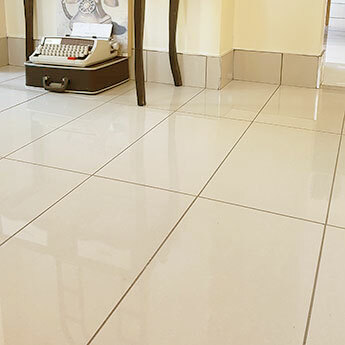 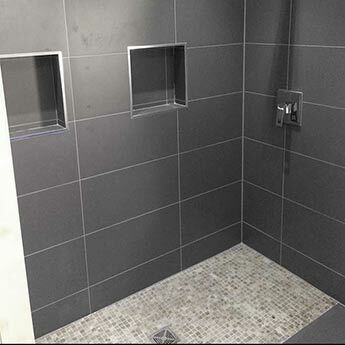 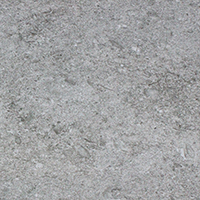 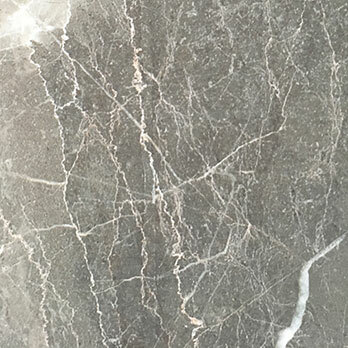 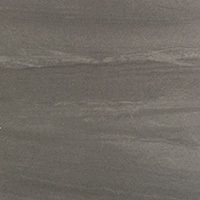 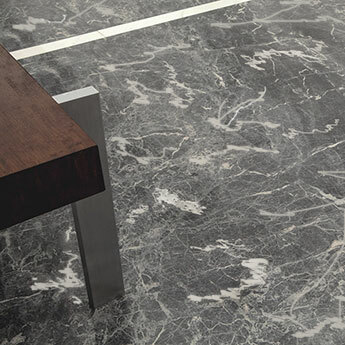 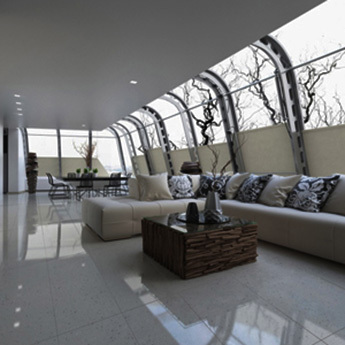 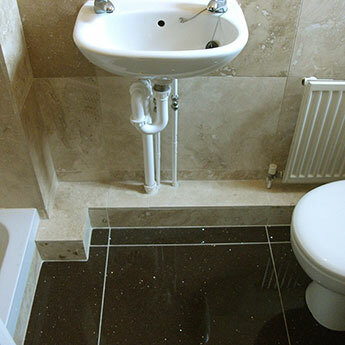 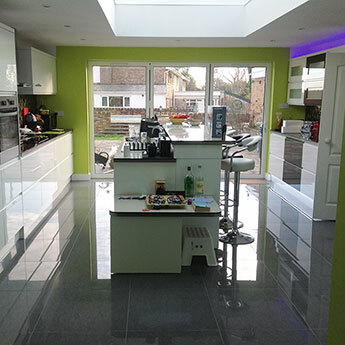 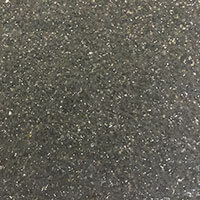 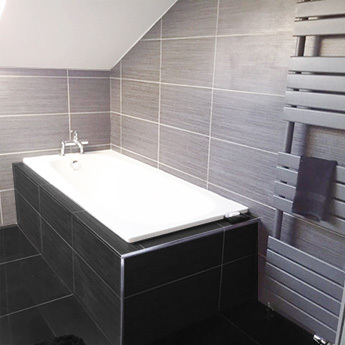 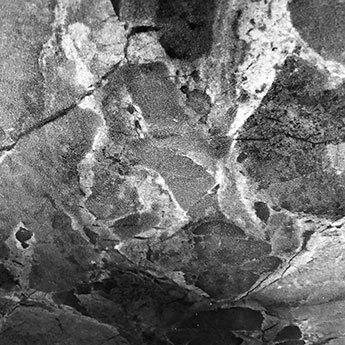 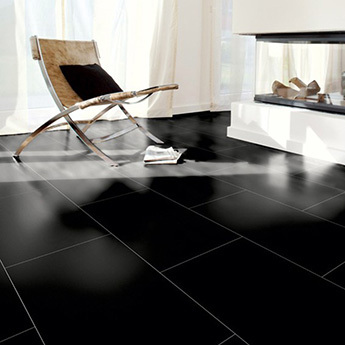 Our selection includes highly polished black options and natural stone effect varieties. 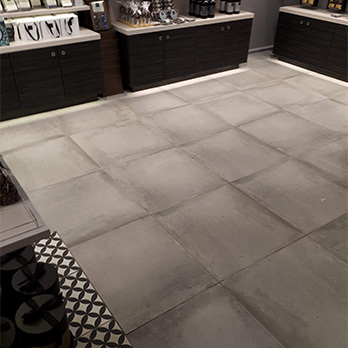 If you wish to take a closer look at any of our collection then why not order a sample. 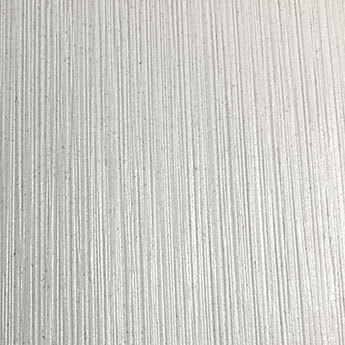 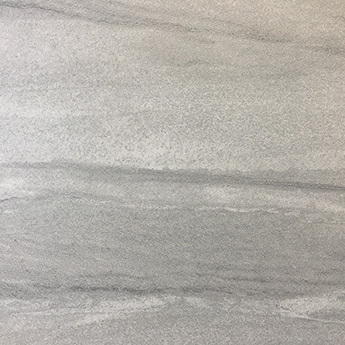 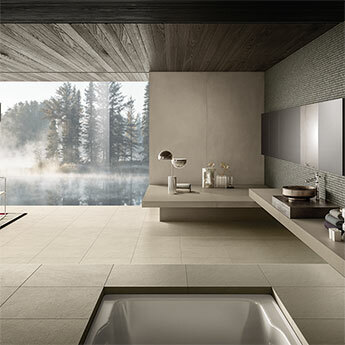 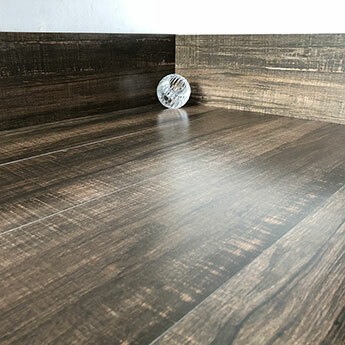 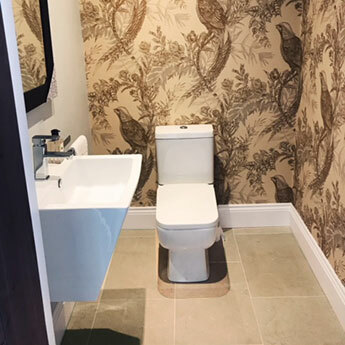 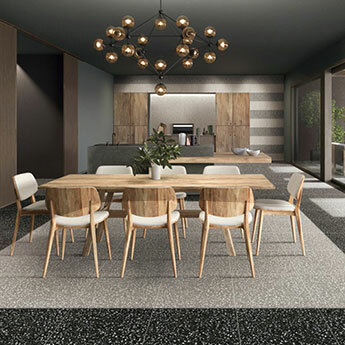 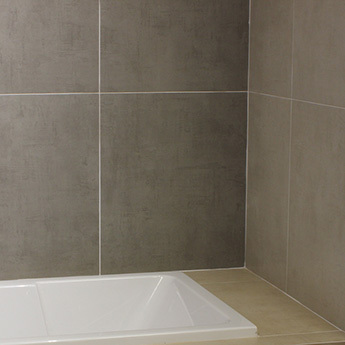 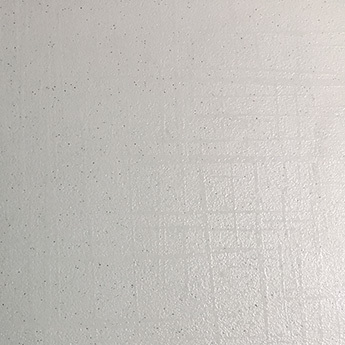 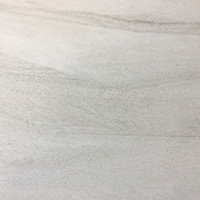 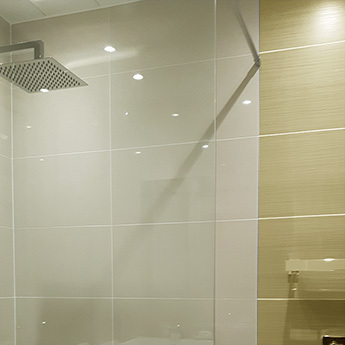 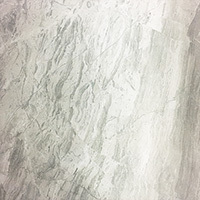 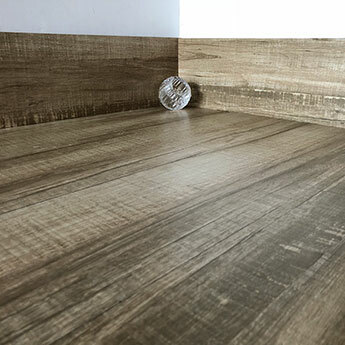 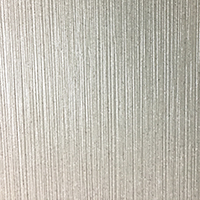 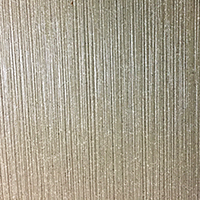 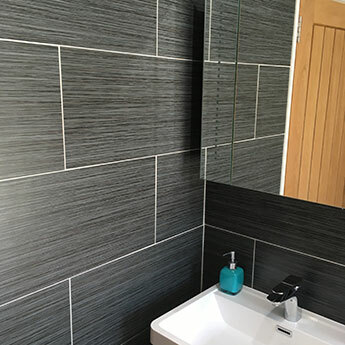 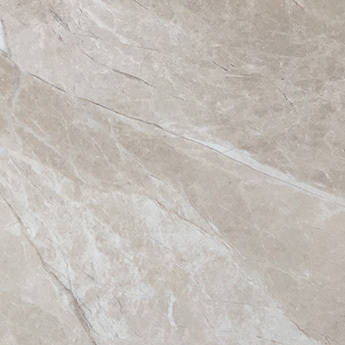 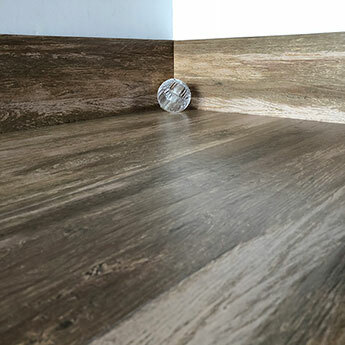 With such a great deal of choice it is easy to create your perfect bathroom or kitchen design with porcelain wall coverings or a flooring option. 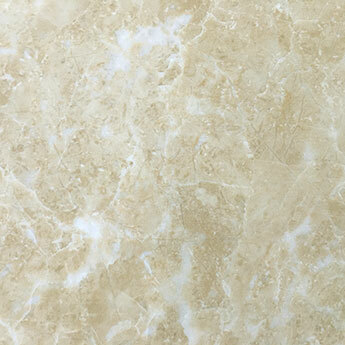 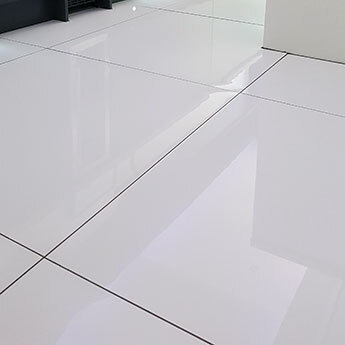 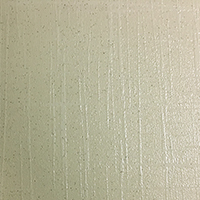 The unique manufacturing process results in porcelain having an extremely low moisture absorption rate. 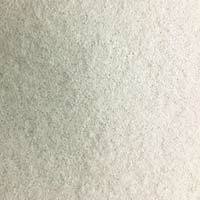 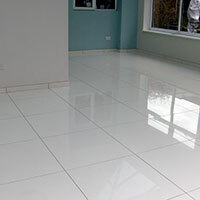 This means they are resilient against stains and scratches making them suitable for high traffic areas of flooring. 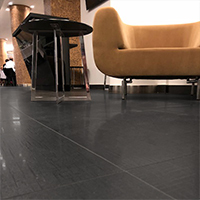 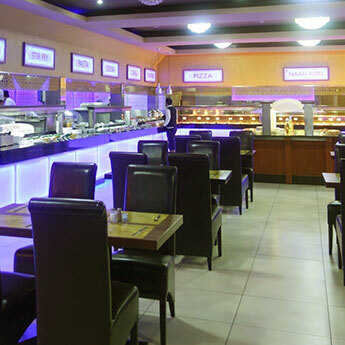 They are chosen for large commercial projects, throughout the expansive areas of shopping centres and hotels. 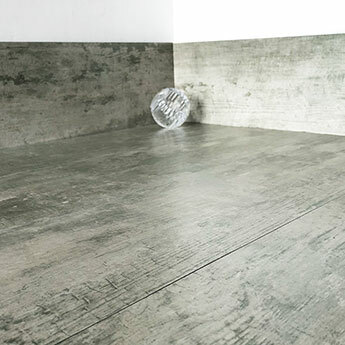 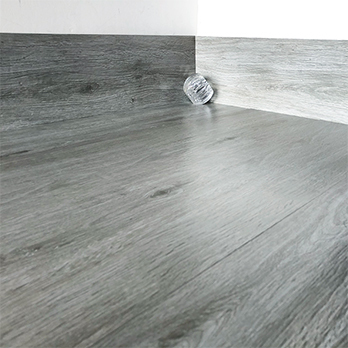 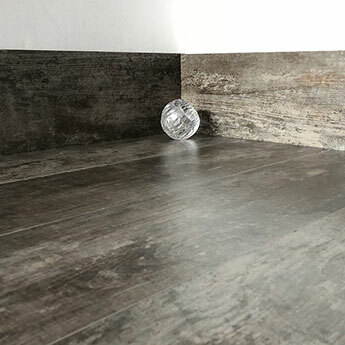 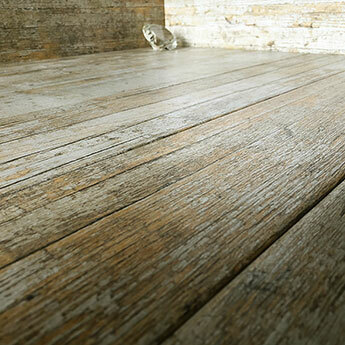 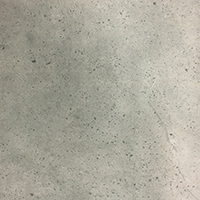 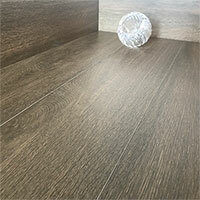 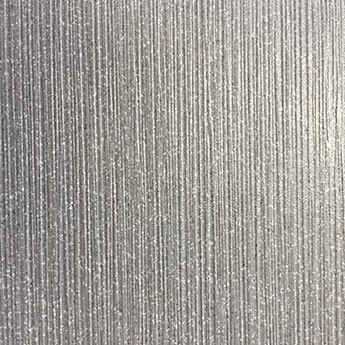 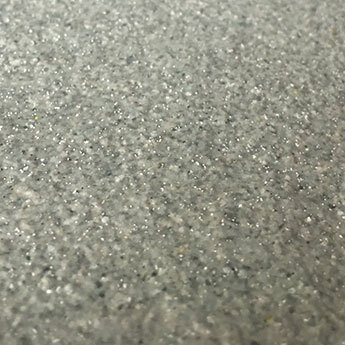 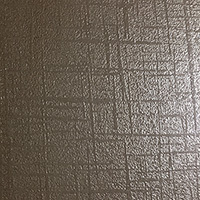 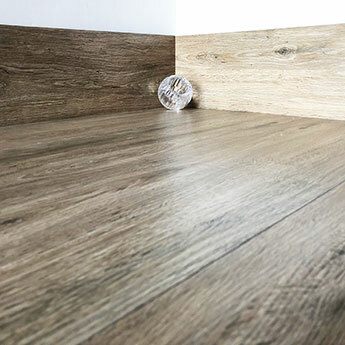 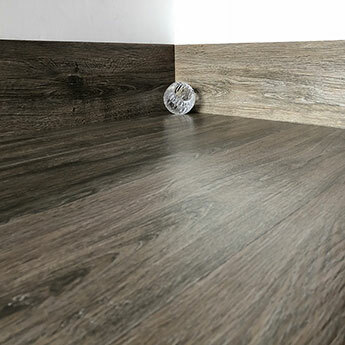 Choose a matt finish for flooring spaces as this surface will provide a high level of slip resistance. 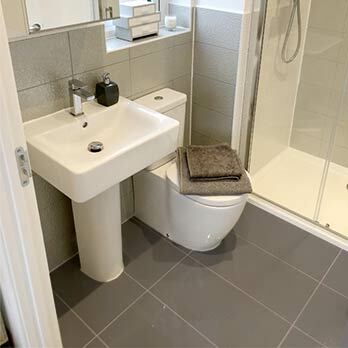 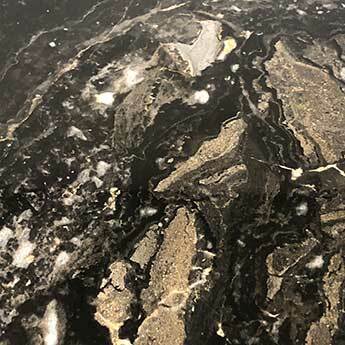 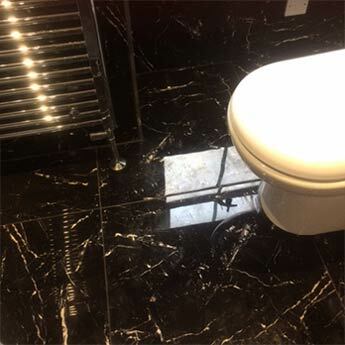 Highly polished black and white options can have a mirror like quality and are regularly combined as part of kitchen and bathroom interiors. 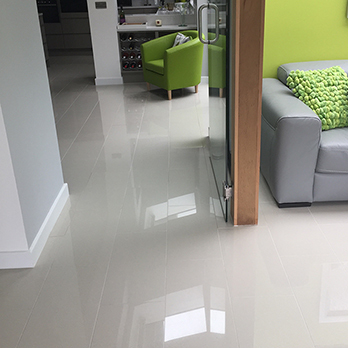 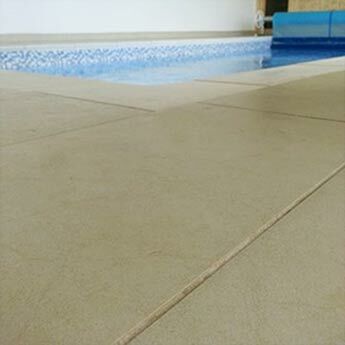 To provide a warm surface on the floors in your home electric underfloor heating mats work effectively with porcelain flooring. 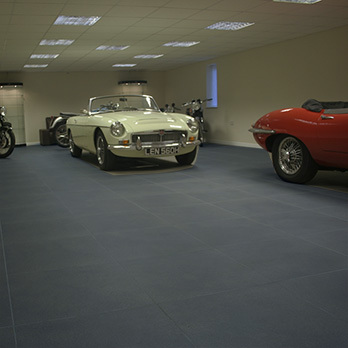 These mats are simply laid on the floor substrate in a bed of adhesive before your flooring is fixed over the top. 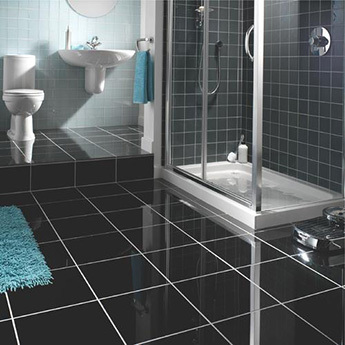 Heating mats are a cost effective and practical alternative to water heating systems. 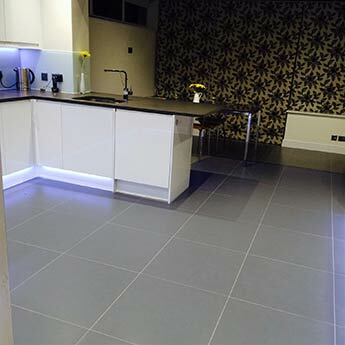 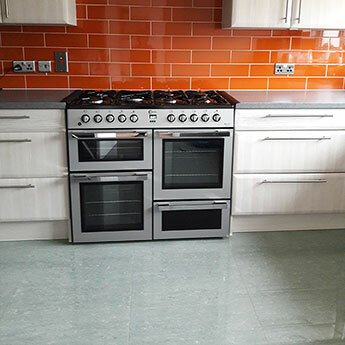 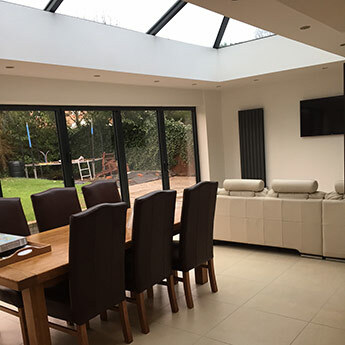 These electric heating mats have prompted many people to choose this tile material in living and dining areas instead of standard carpets. 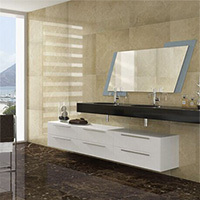 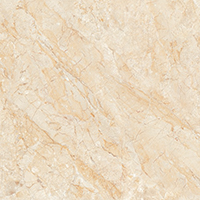 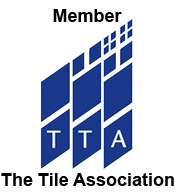 You can get some great deals from Tilesporcelain.